Students will recieve an International Certificate of Proficiency in Spanish issued by Cervantes Idiomas and confirming your level/course completion. Set a password in your profile. 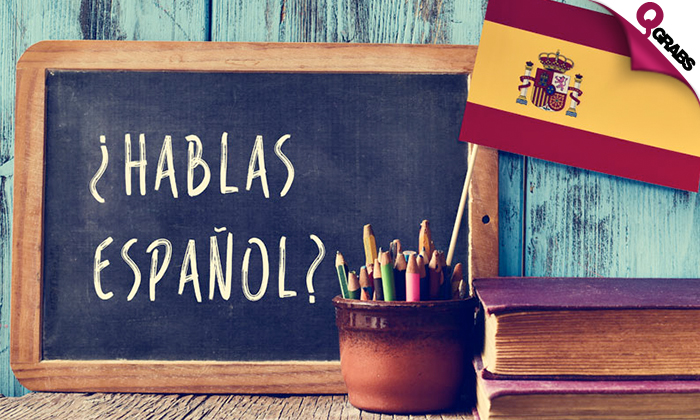 Acquire the Spanish Language effortlessly – with the grace and ease of a newborn – with unparalleled speed. The program is based on the latest science of learning, the leading-edge of Language acquisition and has been tested and proven in our language programs and schools with literally thousands and thousands of students world-wide. Students will receive an International Certificate of Proficiency in Spanish which is recognized by top international corporations such as BP, Volkswagen, Samsung, Toyota, Phillips, General Motors, LG, Allianz, Statoil, AXA, Hewlett-Packard, Fiat, Tesco, IBM and many others. Cervantes Idiomas is the only online language school which offers a money back guarantee that its students will pass any, internationally recognized examination (B2) after completing the full, online course. This Program has been developed in close cooperation with the British Language Centre – a leading Adult Language Education Centre with multiple facilities and an official English Language Testing Centre for London Chamber of Commerce and Industry, TELC (The European Language Certificates) and Pearson- the largest Educational company in the world (Financial Times Group). Listen, speak, read – immerse yourself in the language and learn faster! With up to 97% off say more than just Ola!